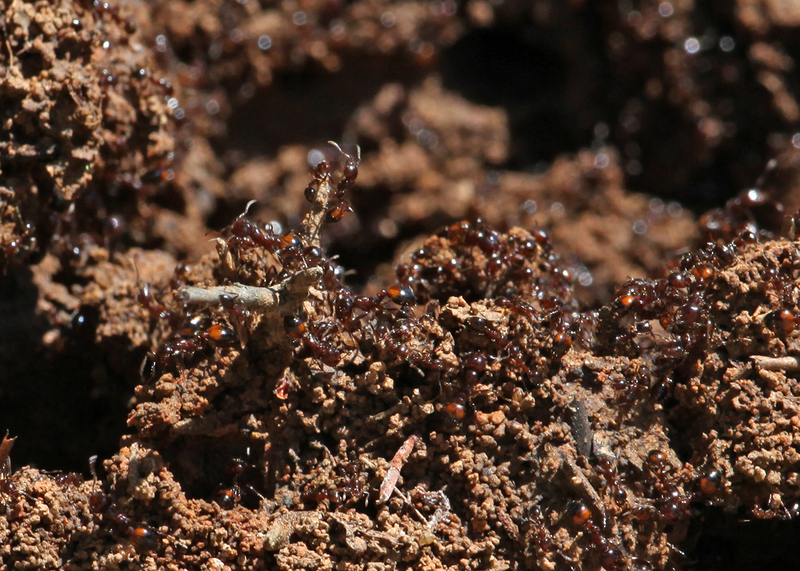 A mature mound will house over 100,000 ants. Fire ant stings are always painful, but, when they occur in large numbers, they can be especially threatening to young children or people suffering from health problems. People vary in their sensitivity to fire ant stings. For the very small portion of people who are hypersensitive to fire ant stings, even a few stings can be life threatening. Many homeowners view fire ant control as an unattainable goal, and if you try to control fire ants by only treating individual mounds, it is difficult to make much progress. Control one mound and two more pop up in its place. But it is possible to control fire ants without spending too much time or money. The key to successful fire ant control is to use a combination of control methods and to treat preventively. 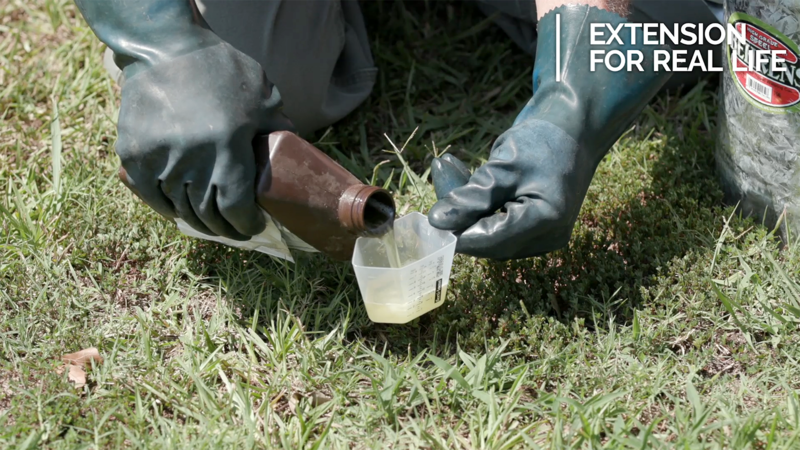 Baits: Use granular baits as the foundation of your fire ant control effort. Baits work slowly, but they are quite effective. Baits work best when used preventively. If you don’t want to have big fire ant mounds in the yard, you have to treat before you have big fire ant mounds in the yard! Broadcast baits over your lawn one to three times per year. Once per year may be enough in urban areas but you may need to apply baits two to three times per year in rural areas. Mound Treatments: Use mound treatments to spot treat any mounds that survive the bait treatments. Dry mound treatments are a quick, convenient way to treat fire ant mounds. 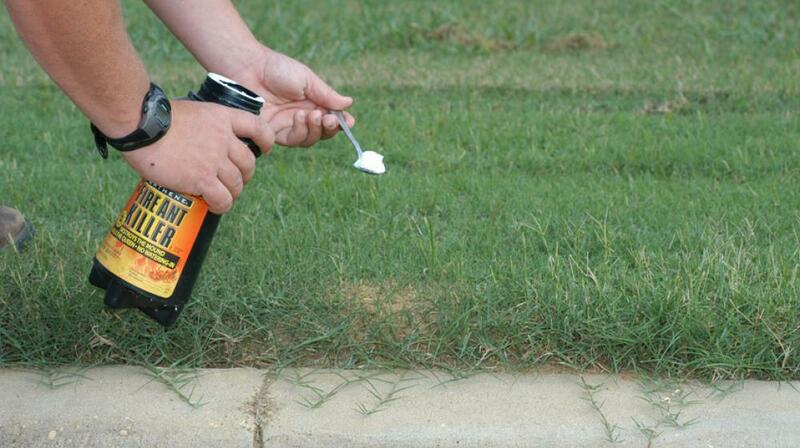 Keep a can of one of the dry mound treatments handy for mounds you notice while doing lawn chores. Liquid drenches are messier and more time-consuming, but they are the quickest way to control mounds that need to be eliminated immediately. 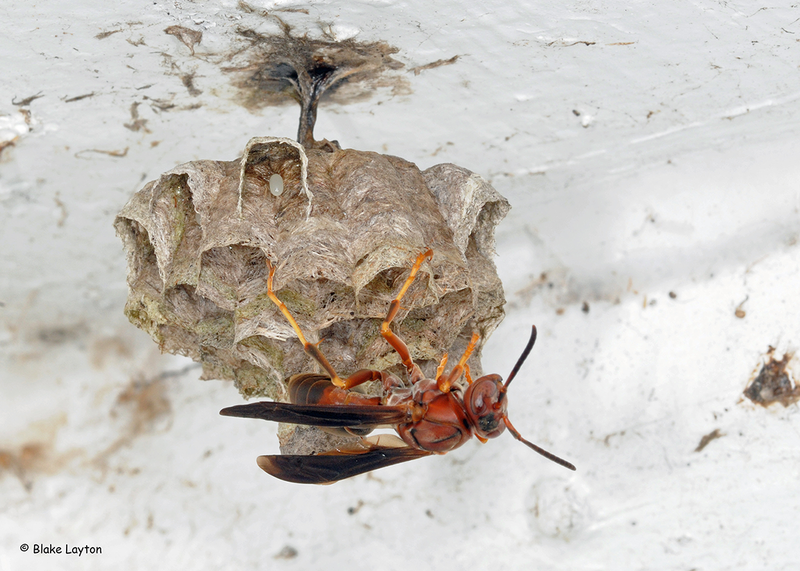 Broadcast Insecticide Treatments: Broadcast insecticide treatments are contact insecticides that kill fire ants as they travel through treated soil. Some broadcast insecticides are quite effective and long-lasting, and are capable of providing many months of residual control. Broadcast insecticides can be applied as either liquid sprays or granular treatments, but don’t confuse granular fire ant insecticides with granular fire ant baits. Granular insecticides do not contain food and fire ant workers do not collect these granules and carry them back to the colony. Because they are more costly than baits, many homeowners use them only on especially sensitive sites and use baits in the rest of the yard. Zone Treatment: Owners of larger properties often adopt a “Zone Treatment” approach to fire ant control. 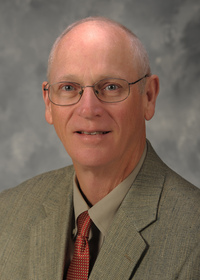 This simply means they use a more aggressive fire ant treatment plan for sensitive areas of the property where tolerance for fire ants is lowest and a less aggressive approach on other areas of the property. For example, they may hire a professional pest control company to apply Top Choice (fipronil) to a 50 to 60 foot wide area immediately around the house, and supplement this with two or three applications of fire ant bait, along with spot treatment of any mounds that appear despite these treatments, while the remainder of the property only receives two applications of granular fire ant bait each year. See Extension Publication 2429, Control Fire Ants in Your Yard, for lists of the various types of fire ant treatment products, recommended treatment rates, and methods of application.